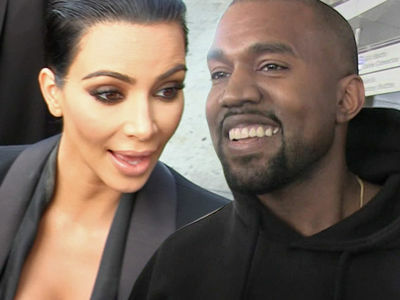 Kim Kardashian $14 Mil in 5 Minutes ... Let's Party!! Kim Kardashian opened her home for her KKW Cosmetics launch party, but she shoulda just called the event ... "I'M RICH(er) BEEATCH!!" 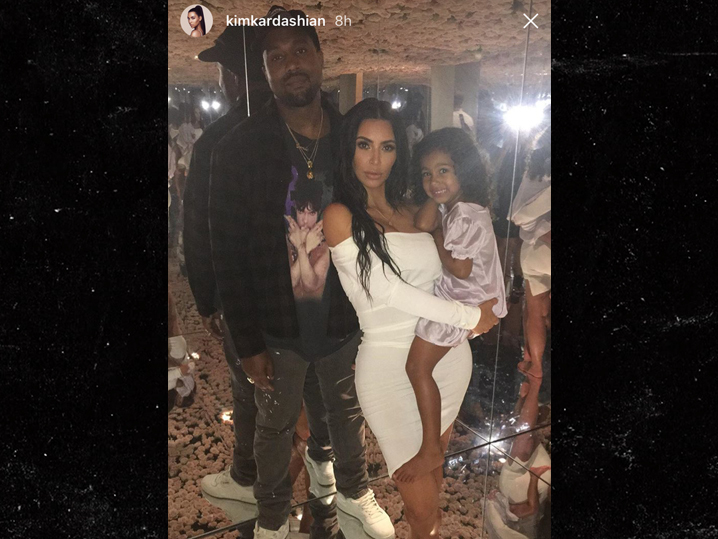 Kim's brand new makeup line goes on sale Wednesday ... so she threw a bash in her Bel-Air mansion, complete with Kanye, North, Kris Jenner and a ceiling lined with white flowers. Pretty extraordinary for Kim to throw a party at home, especially after the Paris robbery -- but then again ... it's not every day you make the kinda dough she's about to make. Industry experts predict -- probably based on Kylie Jenner's lip kit success -- KKW's opening sales will put about $14 million in Kim's pockets ... in a matter of 5 minutes! Sorry, Wonder Woman ... shoulda got in the makeup game.